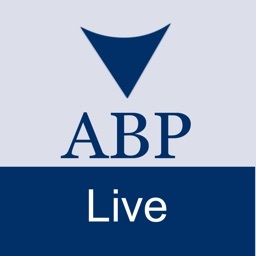 The official ABP LIVE News app keeps you ahead and informed. 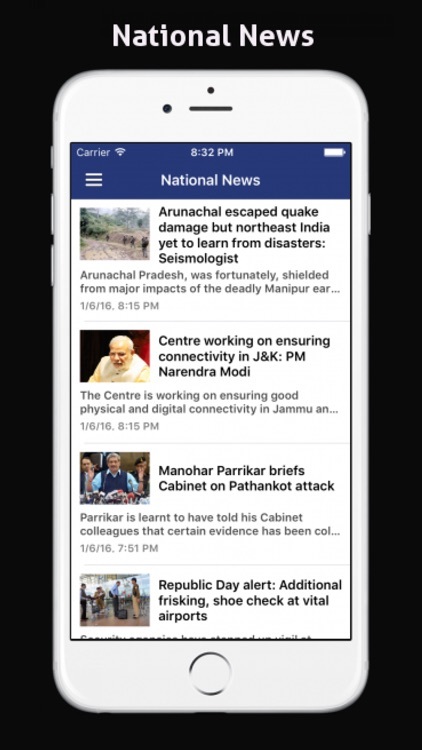 It features real-time updates from India’s No.1 News Network – ABP News. 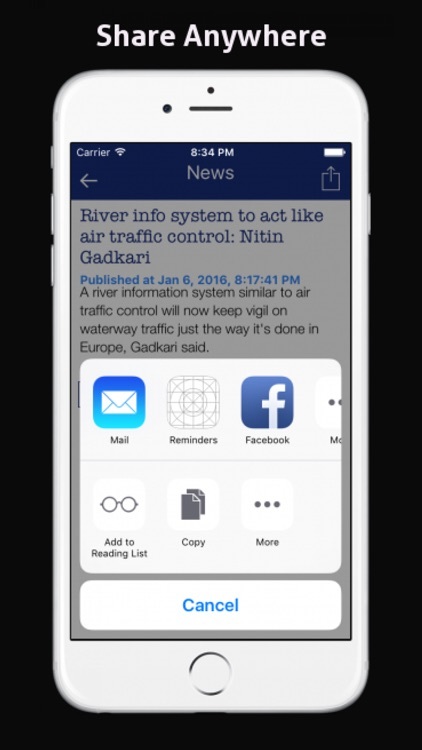 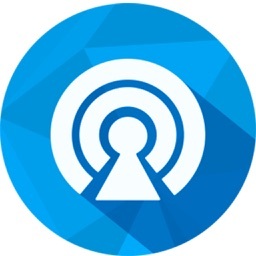 Stay connected with the latest headlines from the fields of Business, World, Sports, Movies, Crimes, Gadget and TV. 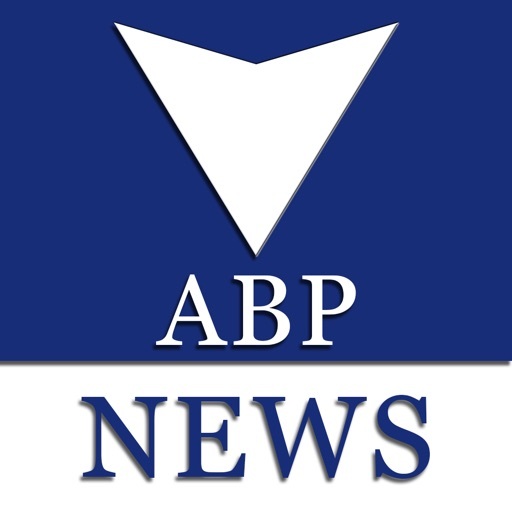 Popular Hindi news channel from MCCS, Star news has been rebranded as ABP News from 1 June 2012.Star News made its debut in March 2004 with the promise off keeping each individual ahead and informed. 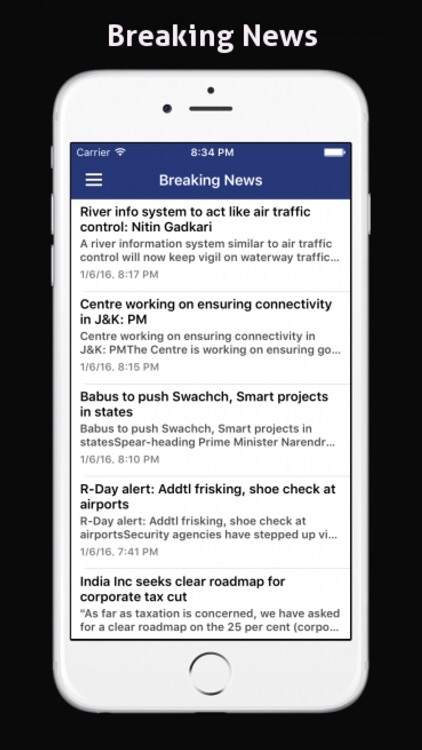 With prompt reporting, insightful analysis of current affairs, STAR News quickly became people’s favourite. 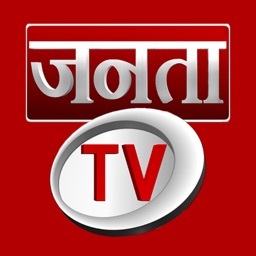 STAR News became a people’s channel. 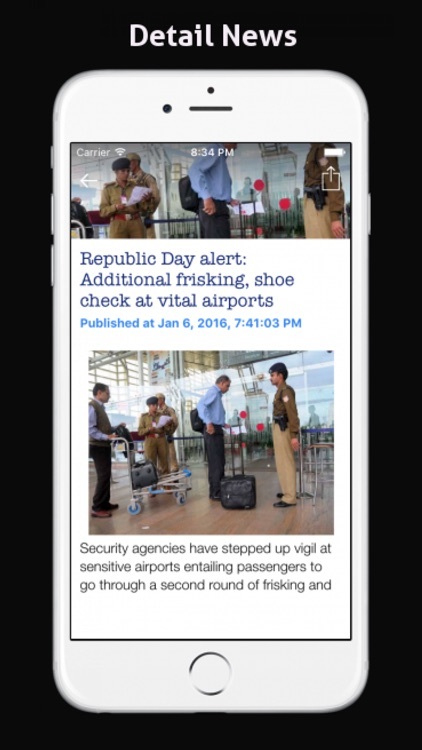 Its cutting edge formats, state-of-the-art newsrooms commanded attention of 48 million Indians weekly. 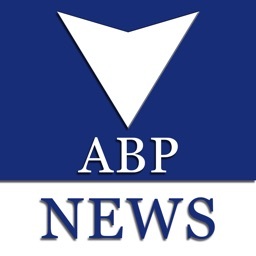 ABP News (formerly STAR News) is run by MCCS, Media Content & Communications Services. 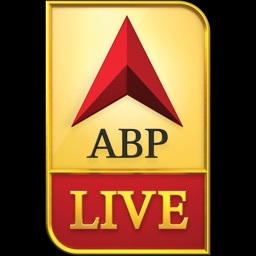 ABP News is India’s first 24-hr national Hindi news channel catering to North India primarily.